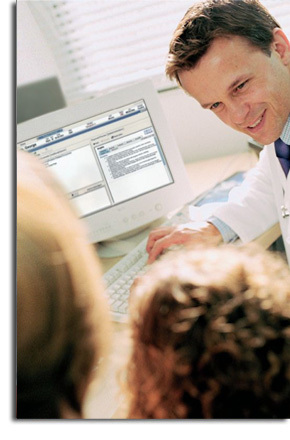 Clinical Decision Support is critical to the delivery of quality patient care. Elsevier provides you with a solution to meet your current and future clinical decision support needs. Deliver better healthcare and reduce errors with a comprehensive Clinical Decision Support system in the electronic health record.